Alexandria, Virginia has many African American Civic Organizations. One of the organizations that was established by 20 African American women, was the Esther Chapter of the Prince Hall Mason. 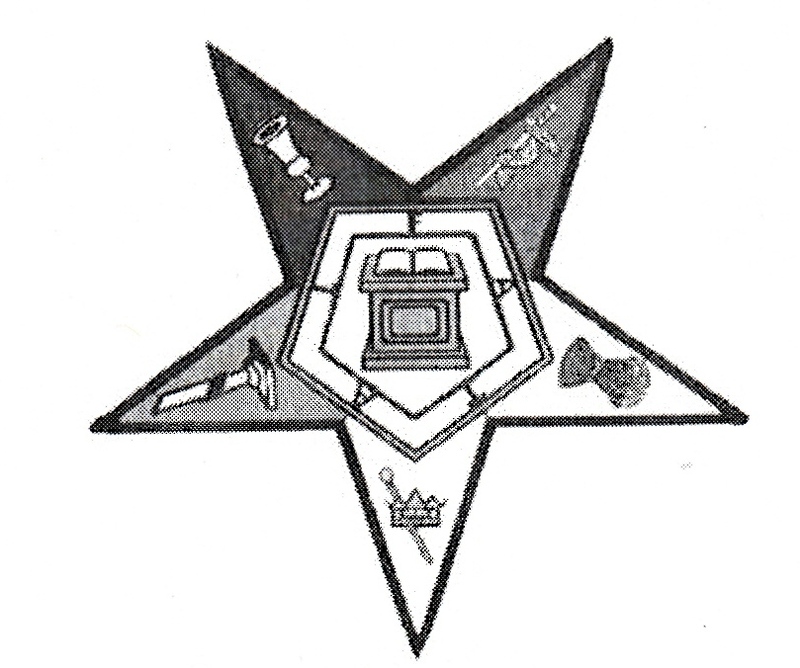 Members of the Grand Chapter of the State of Virginia, Prince Hall, the Alexandria Chapter, became the Order of the Eastern Star on November 26, 1908. Grand Worthy Patron, Dr. H.L. Harris of Petersburg, Virginia and several others accepted the Alexandria Chapter under the name of Esther Chapter No. 23. Since 1908, Esther Chapter No. 23 has hosted the Grand Chapter Annual Conference of the State of Virginia six times. For one hundred and four years, the Esther Chapter No. 23 has served the Alexandria, Virginia community. The present Worthy Matron is Deborah Ford Nelson. From 1909 to 1966, there have been 40 Worthy Matrons. Ms. Debbie Ford Nelson provided information on the Esther Chapter No. 23 for this blog. This blog only records the history of African Americans in Alexandria from 1865 – 1965. If you are interested in the Worthy Matrons from 1966 – 2012, please e-mail me and I will forward that e-mail to the present Worthy Matron, Debbie Ford Nelson. I am writing to seek information on finding a chapter here in Alexandria VA. I am originally from Mississippi and a inactive member. I can be reached at ygolden85@gmail.com. Thanks Yolanda! I have a friend who is in the leadership role of the Eastern Star in Alexandria, VA. Please contact me on my business line and leave a message with your contact information. My business line will convert your message over to text. You can call at 703-988-7876. I will forward your contact information to my friend. Sorry for the deadline in reading your e-mail. Thanks!